Experience - 03 to 05 years. Job Description - Accounting, Returns, Taxation, GST etc. Experience - 01 to 03 years. 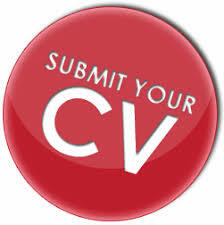 Please share your cv on mail.